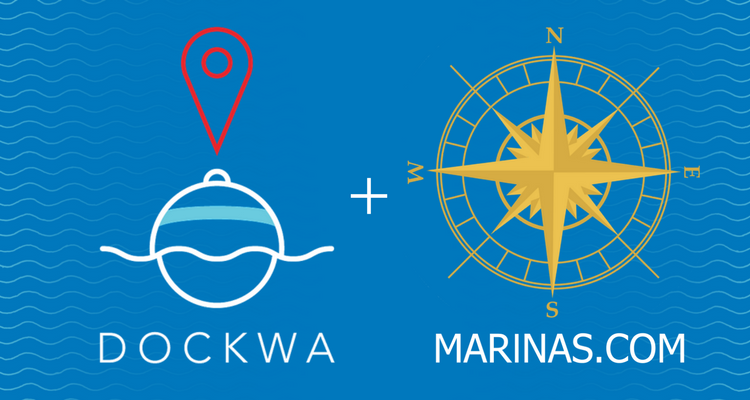 When we approach a new marina partner, one of the first things we talk about is their ability to track occupancy. 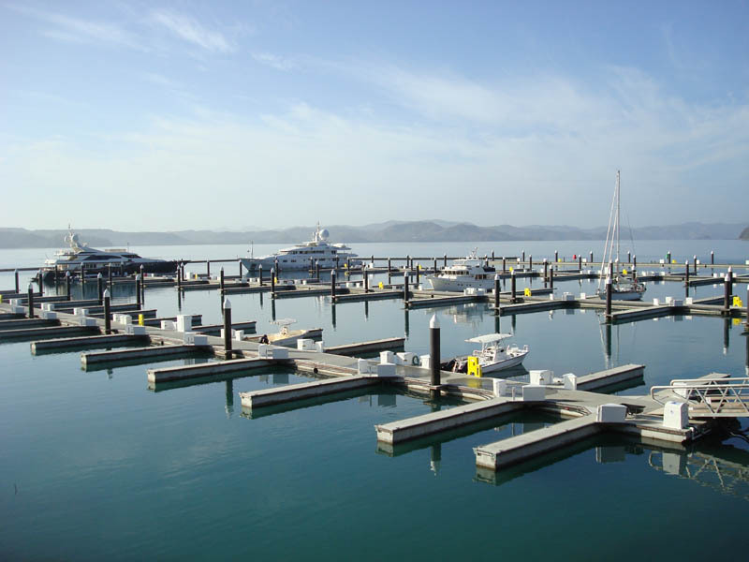 A marina's occupancy over time matters to us in terms of our success as a new partner, but it also measures how well the marina fills its slips, docks and moorings. 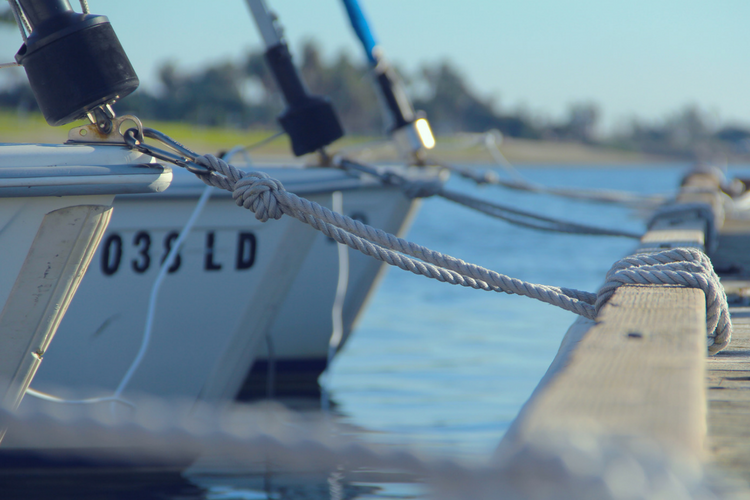 There are a few key metrics that we like to track for our marina partners, and we think you should track them to. These metrics directly correlate to the overall health of your business, so hopefully you'll find them as useful as we do. Occupancy Percentage seems like a simple metric to establish and keep track of, and many GMs and Dockmasters have a pretty good handle on their occupancy. What we've found though, is that over any boating season the occupancy will fluctuate as your monthly and seasonal customers leave for cruises or as transients reserve and cancel, and the habit of tracking your Occupancy Percentage falls to the wayside. To calculate your occupancy potential (which is where I'd advise anyone to start), you can use our Marina Occupancy Calculator here. 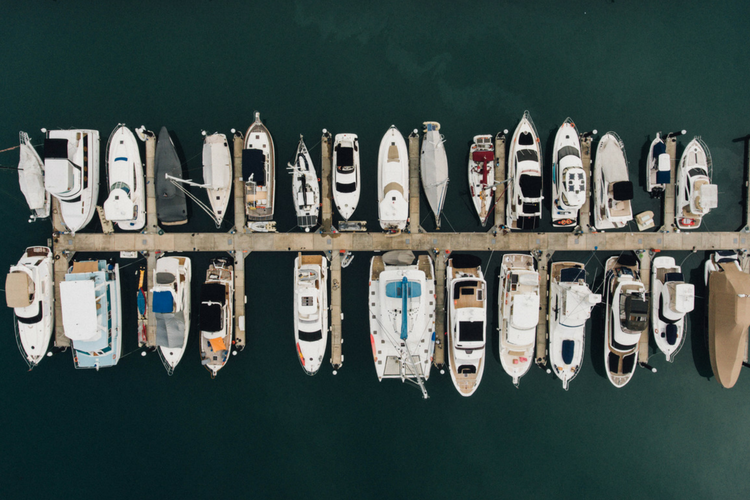 For example, if you first know how much revenue potential your marina has, you can begin to find out how occupied your marina is based on how much dockage revenue you're doing, versus your revenue potential. The calculator makes it pretty easy, so give it a shot. 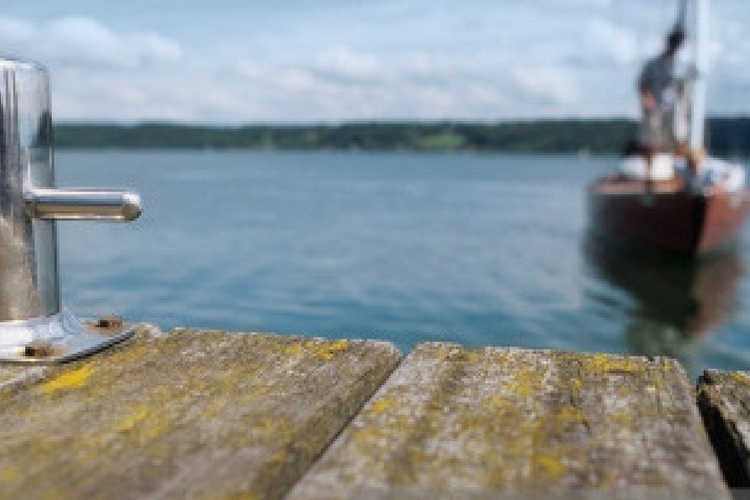 Measuring your occupancy over time (daily, weekly, monthly) will also allow you to see a progression over time of your marina's performance. You can do this easily in an Excel or Google spreadsheet. Give it a shot! Occupancy Percentage tells a compelling story with regards to your dockage revenue, and will enable you to even forecast revenue over the course of your season. 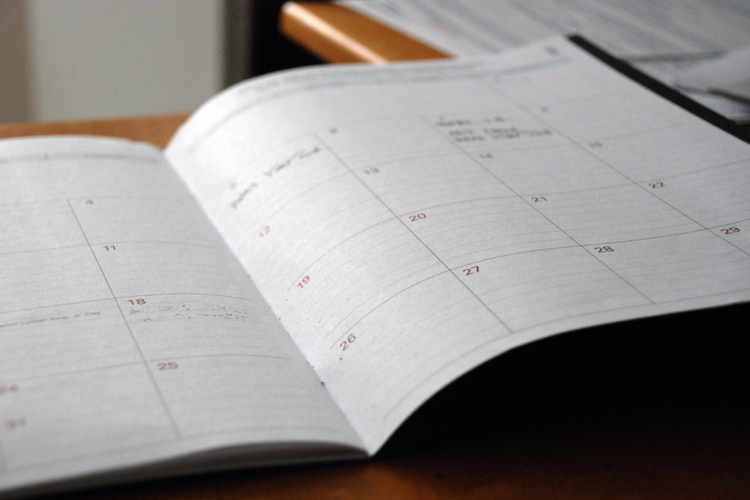 Nights Booked is a measurement of now many nights you've booked in a given month. It's not a measure of when during the calendar year your marina has its slips filled (that's nights served, see below), but rather a metric that measures on which days boaters are making reservations. Your Nights Booked metric will show you how well you're doing attracting seasonal slip-holders, monthly guests, and transient reservations over the course of the calendar year. In any given month, monitor the number of Nights Booked and fairly quickly attribute marketing success for any advertising campaigns or promotions that you're running. 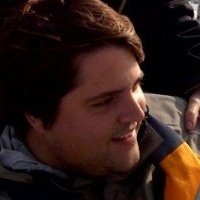 Nights Served is the meat and potatoes of marina metrics. This number gives you insight as to how many nights you're serving at your marina. Nights Served is tightly linked to your occupancy, but it's more of a calculation of how "full" your marina is at any given day/week/month. For instance, if you know how many slips you have at your marina, you can quickly figure out how many Nights Served you're able to reach for each night in your season. From there, you can track how many Nights Served you actually achieve for any given week, month, season, etc. Tracking this data now allows you forecast how successful your future seasons will be, and you'll be able to look back at what efforts were successful and change things up to facilitate growth. If you'd like to learn more about any of these metrics, please get in touch! We have products that can help you get a handle on these metrics.